Wahaay! 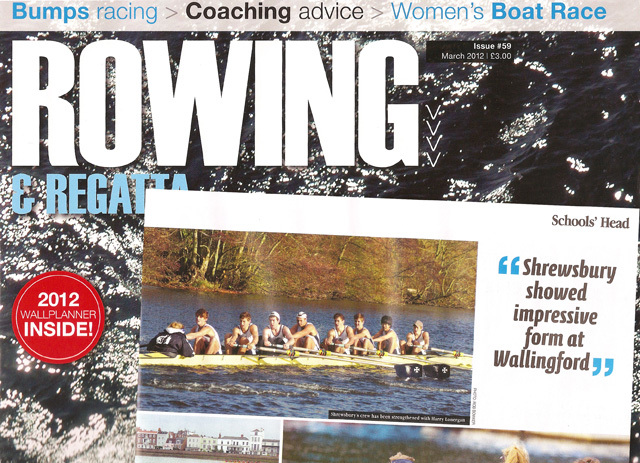 I just got my first picture in this month's Rowing & Regatta magazine, the official magazine of British Rowing - ABC circulation 24,000. The photo was for a feature on the upcoming junior Tideway head on the Thames and features the 'unofficial' favourites, Shrewsbury School.